- Sun Stalk’r is great for warming up—not necessarily deepening—your skin tone, giving it life! It has the right pigments to bring out the warmth in even the deepest skin tones. 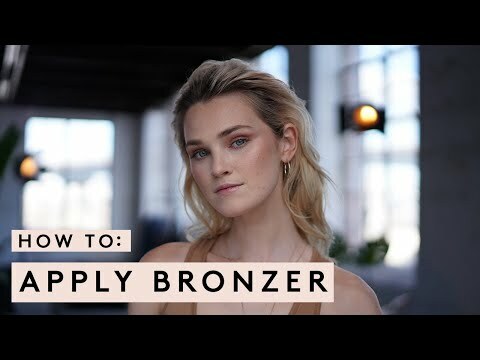 - Layer two shades for extra bronzed-out dimension. Try a lighter bronzer shade for all-over glow, then add a deeper shade. to sculpt cheekbones, jawline, temples, and the sides of your nose. Sun Stalk'r Instant Warmth Bronzer is rated 5.0 out of 5 by 4. Rated 5 out of 5 by Dimple from Love it This is the best bronzer I’ve used so far. It’s not muddy, it blends perfectly and gives a very natural finish.